Frequency-shift keying (FSK) is a frequency modulation scheme in which digital information is transmitted through carrier frequency. 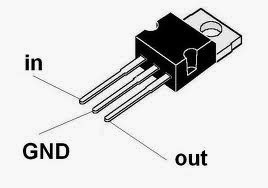 The simplest FSK is binary FSK (BFSK). 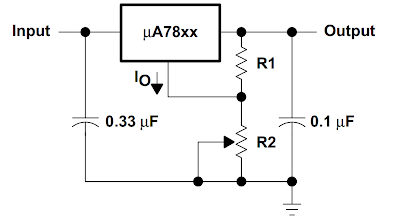 BFSK uses a pair of discrete frequencies to transmit binary (0s and 1s) information. If the number of symbols to transmit is more than 2, so we will just have to use as many carriers as the number of symbols. The given example of MATLAB Simulation of Frequency Shift Keying (FSK), the user is asked about the frequency of the two carrier wavea, Message periodic pulse & the Amplitude of the waves (considering for square message wave & both carrier wave have equal amplitude). The frequency of the carrier wave will change from f1 to f2 or vice versa whenever a zero is changed to 1 or vice-verso. The frequency will not change if in 2 successive time period there is no change in message bit value. The MATLAB below code lets the user to plot 4 graphs, namely 2 graph plot of The Carrier Waves (Sinusoid), The Binary Message Pulse & The Modulated Wave. Matlab Christmas Tree Plot- Christmas celebration through matlab way - Merry Christmas! And you know one thing? Our favorite software MATLAB is good for every festival/season/celebration & so versatile that you can do infinite things with it. And if you want to give your techie friend a Christmas greeting in a different way, you may want to try the below the 2 links. He/She will be glad to see the results! Trust us & try! Just open the zip file, and extract the .m file from it. Copy it to the current working directory, or change it to the extracted directory! And run! So what he above code will do? What you have just seen? A figure window opened, and that too with a Christmas Tree, Fully Decorated! A 3D Plot of another beautiful Christmas Tree, fully decorated! Choose PAN & ROTATE3D button from the toolbar in the figure window, to see in it differnt angles! 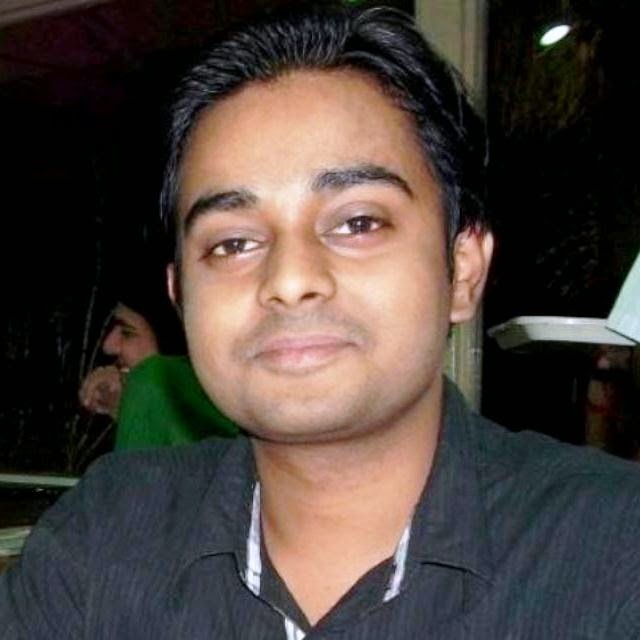 Additional MATLAB related Posts That You May Like! 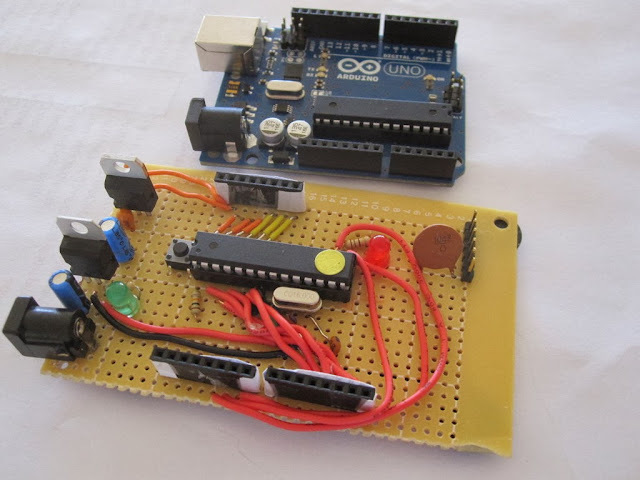 So what is PSK (Phase Shift Keying)? Phase-shift keying (PSK) is a digital modulation technique that projects data by modulating, the phase of a reference signal (the carrier wave). Any digital modulation scheme uses a finite number of distinct signals to represent digital data. PSK uses a finite number of phases, each assigned a unique pattern of binary digits. Usually, each phase encodes an equal number of bits. Each pattern of bits forms the symbol that is represented by the particular phase. 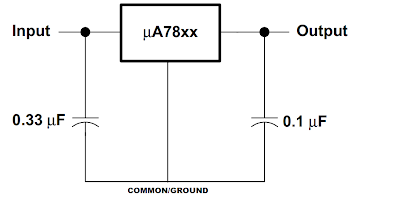 The demodulator, which is designed specifically for the symbol-set used by the modulator, determines the phase of the received signal and maps it back to the symbol it represents, thus recovering the original data. 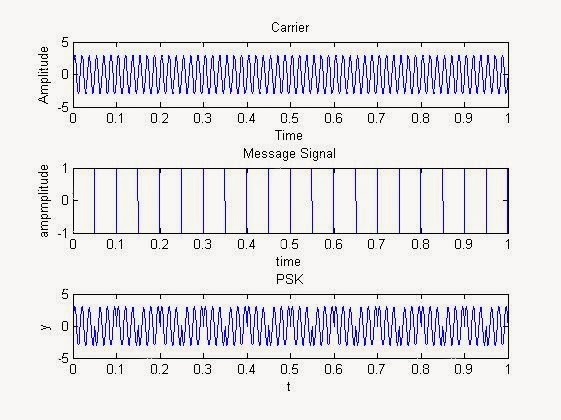 In the example MATLAB Simulation of Phase Shift Keying (PSK), the user is asked about the frequency of the carrier wave, Message periodic pulse & the Amplitude of the waves (considering both square message wave & carrier wave have equal amplitude). The phase of the carrier wave will change by 180 degree whenever a zero is changed to 1 or vice-verso. The phase will not change if in 2 successive time period there is no change in message bit value. The MATLAB code lets the user to plot 3 graphs, namely of The Carrier Wave (Sinusoid), The Binary Message Pulse & The Phase Shift Keyed Wave. NOTE: Use Semicolon ';' in order to suppress the output from coming to the MATLAB's Command Window, whenever declaring a periodic pulse, as it can display a vary large matrix in the output, so you can miss what you want. So what is ASK or Amplitude Shift Keying? Amplitude-shift keying (ASK) is a form of amplitude modulation (AM) that projects a digital data as variations in the amplitude of a carrier wave (Which is particularly a High Frequency Sinusoidal wave). In an ASK system ,binary symbol 1 is represented by transmitting carrier wave of fixed amplitude and fixed frequency for the bit duration T second, the binary symbol 0 will be represented by not transmitting any wave for another bit duration T seconds. In the example MATLAB Simulation of Amplitude Shift Keying (ASK), the user is asked about the frequency of the carrier wave, binary message periodic pulse & the amplitude of the waves (considering both square message wave & carrier wave have equal amplitude). The MATLAB code lets the user to plot 3 graphs, namely of The Carrier Wave (Sinusoid), The Binary Message Pulse & The Amplitude Shift Keyed Wave. 1. Suppose we are having an image known as 'xyz.jpg', which is a RGB image. 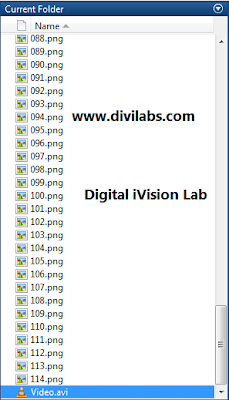 Now we are going to read that image in MATLAB, by using the command (if the image is in current working directory), imread('xyz.jpg'); or if the image is stored in other folder simply we have to provide the path of that image including the image. 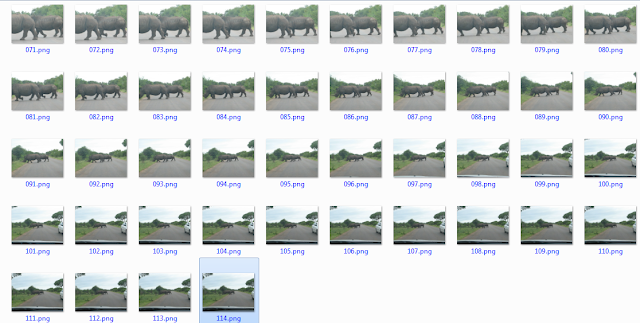 Suppose the path of the image is 'E:\bunty\xyz.jpg' so we have to write like this imread('E:\bunty\xyz.jpg');. Always prefer to create an exclusive variable for an image, for example here it will be x, x=imread('xyz.jpg'); The creation of a dedicated variable makes it easy to operate anything. NOTE: Use ';' (Semicolon) to supress the output other wise you will see a large matrix of integers in front of you in the command window! 2. 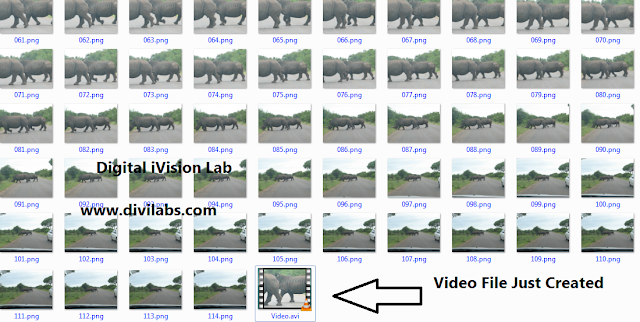 Now use the command imshow(x), in order to view the image just loaded as variable x. 3. Extraction of red (R) plane: We will be storing the red plane of the RGB image in the variable 'xR'. 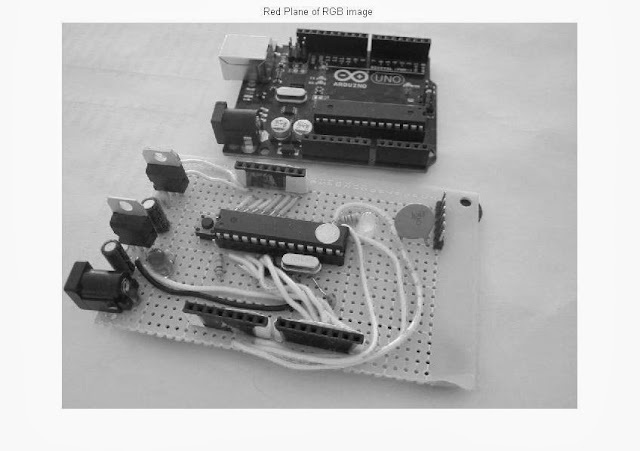 Therefore the command will be xR=x(:,:,1);, now you can use imshow(xR) in order to see the red plane of the RGB image. 4. 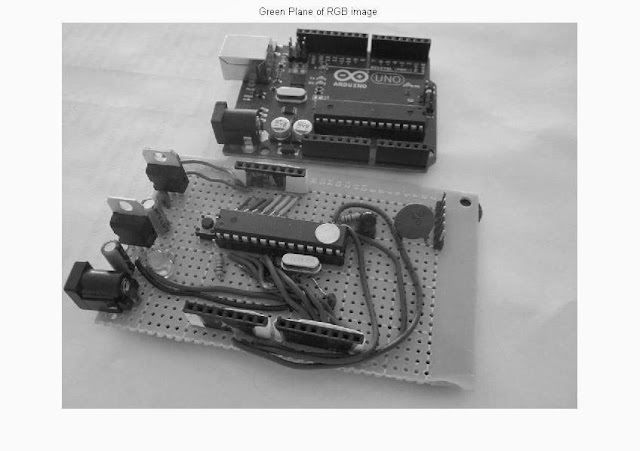 Extraction of green (G) plane: We will be storing the green plane of the RGB image in the variable 'xG'. Therefore the command will be xG=x(:,:,2);, now you can use imshow(xG) in order to see the green plane of the RGB image. 5. Extraction of blue (B) plane: We will be storing the blue plane of the RGB image in the variable 'xB'. 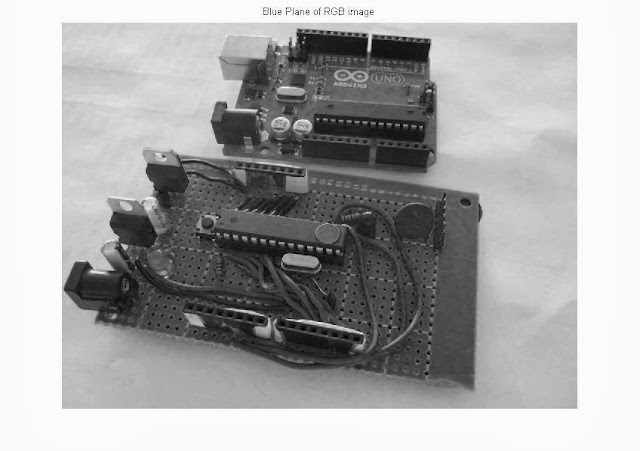 Therefore the command will be xB=x(:,:,3);, now you can use imshow(xB) in order to see the blue plane of the RGB image.